My bread is developing pretty good, but it's still a tad heavy. I wonder if I could get some tips, if I tell you my (last) technique. 3:30pm on Friday, made a poolish of 2 cups of water, 2 cups of strong bread flour, and a pinch of dried yeast (1/4 of a teaspoon?).... Thus make it lighter. Also, if light and airy are what you are looking for, don't use anything other than bread flour. Even a tinge of whole wheat flour will kill the gluten protein structure. 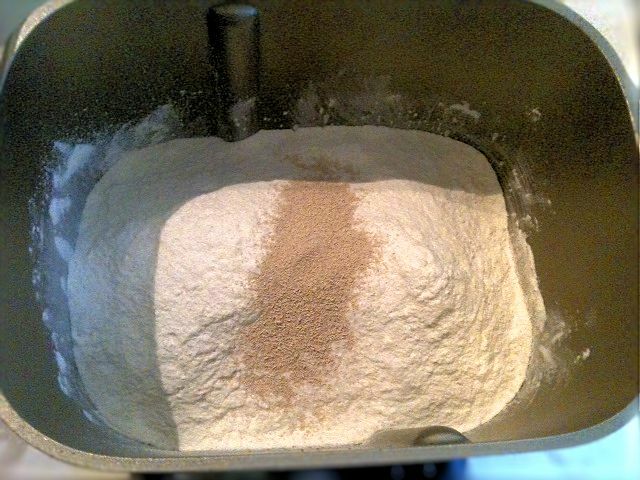 Also, if light and airy are what you are looking for, don't use anything other than bread flour. 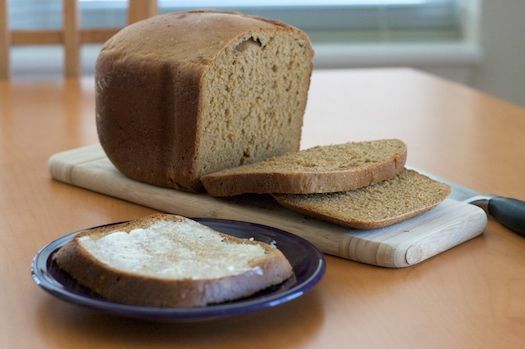 The ingredients make your yeast happy and make the bread more able to hold the air bubbles the yeast produces; the crumb texture becomes more pliable, so slices hold their shape well. If you weigh your flour, add some enhancer, and check and adjust the texture early in the first knead, your bread … how to make yourself grow taller at home Directions. Place ingredients in the order given in bread machine bucket. Process on basic/white cycle, medium color crust setting. I use warm (tepid) water and the rapid (3 hr) setting.